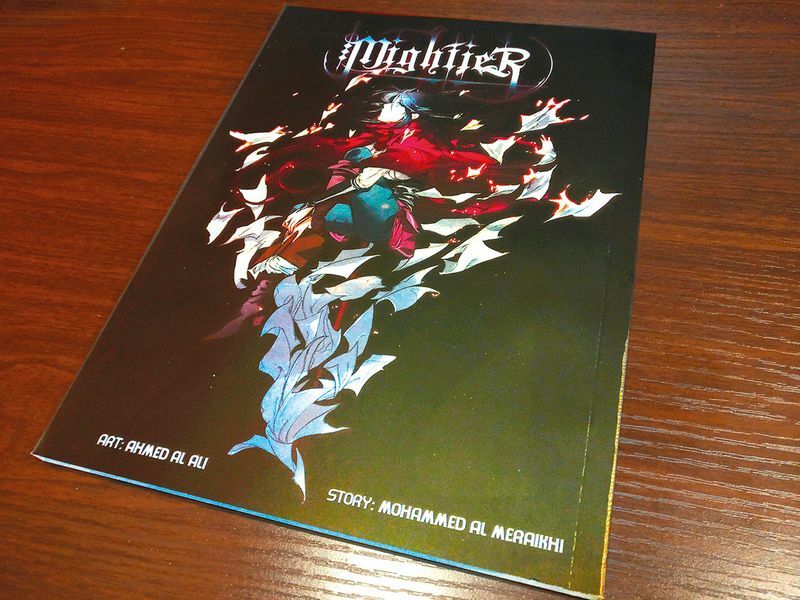 Abu Dhabi: Two young Emiratis who won a Japanese prize for their English comic book a few months back say the recognition has helped them experience the borderless appeal of literature and art. “Honestly, it was a pleasant surprise [winning the prize] because it was a big international competition. We did know about the borderless appeal of creative works, but now we have experienced it,” Mohammad Yousuf Al Muraikhi, 26, who wrote the script of the book titled ‘Mightier’,” told Gulf News. Ahmad Mohammad Al Ali, 25, who did the illustrations in the book, said it was a challenge to bring the characters to life in the story. They won bronze in the eleventh Japan International Manga Award in 2018, instituted by the Japanese Ministry of Foreign Affairs as part of a promotion of pop culture in public diplomacy. A committee comprising Japan’s foreign minister and top officials of prominent Japanese organisations, such as the Japan Foundation and Tokyo University, manages the award. A jury of prominent Japanese artists, editors and publishers select the winners every year. Fifteen works won the awards in 2018, out of 326 entries from 60 countries and regions. Other winners were from China, Columbia, France, Taiwan, Thailand, the UK and the Ukraine. Al Muraikhi, the writer, said the book is a blend of science fiction and fantasy. The story narrates the possibility of changing physics. “In physics, everything is based on formula and I imagined whether by changing the formula, the reality can be changed. For example, if you change the formula of gravity, will the gravity be different in the world?” he explained. The writer said the prize was a recognition to their friendship as the joint work had already created deep relationship between him and Al Ali. 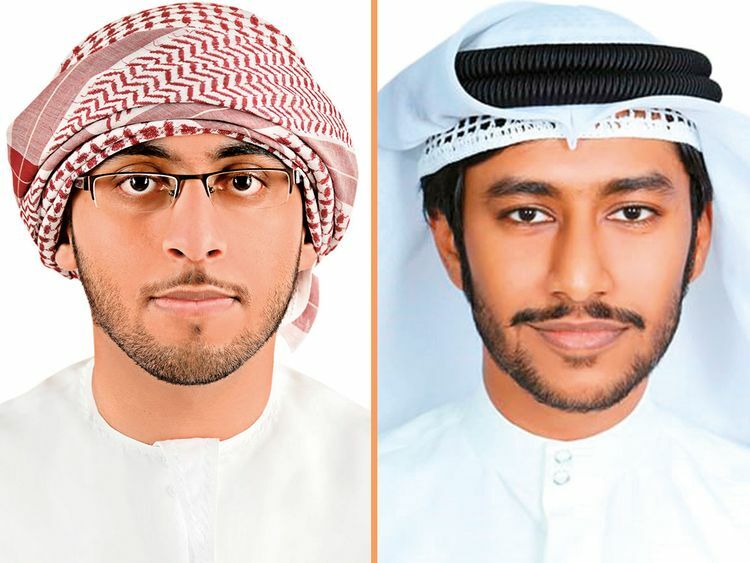 “We sat together many days and the result was astonishing,” said Al Muraiki who works as an IT professional with an Abu Dhabi Government organisation. The illustrator said the main character Nara in the story challenged his artistic skill. “She is really a tough character as she is the one finding out the truth,” said Al Ali, an engineer with an oil company in Abu Dhabi. Al Muraiki said the story also tells about different perspectives of people towards the same thing. “Even people travelling on apparently different paths may be going toward the same destination. It depends on how we approach people or their ideas. The story is about finding common grounds among individuals, which will make our life better and beautiful,” he said.